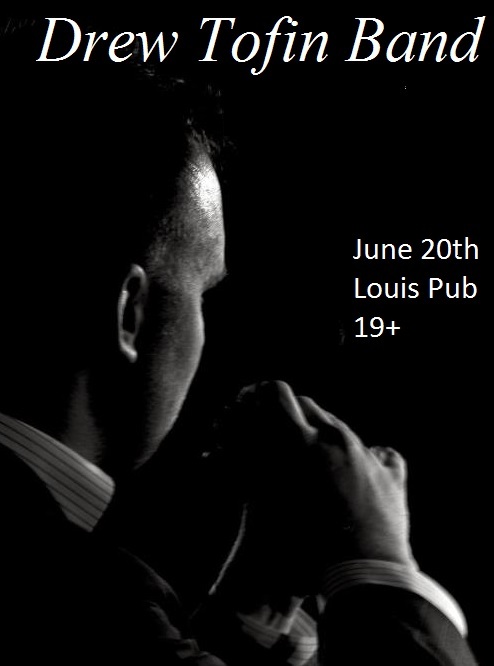 Today at Louis on campus, the Drew Tofin Band will be performing at 7 pm. There will also be a special guest performing. Tickets can be purchased in advance for $12 here or for $15 at the door. He has quite the personality, making him not only a great singer but comedic as well. He may not be part of the Jazz Festival, but damn he would fit right in.